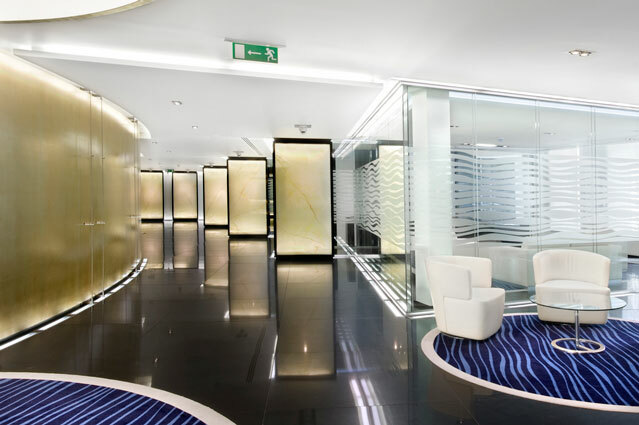 We acted as project manager for ENBD (the merged National Bank of Dubai and Emirates Bank). We were responsible for appointing the complete consultant team as direct appointments, which provided the client with a simplified appointment and procurement process. We were involved from concept design to the bank going operational in their new space. Key tasks undertaken included putting together and appointing the project team, client briefing, detailed design management, value engineering, tendering the main contract to contractors, contract administration, financial management and liaison with local authorities and the landlord. 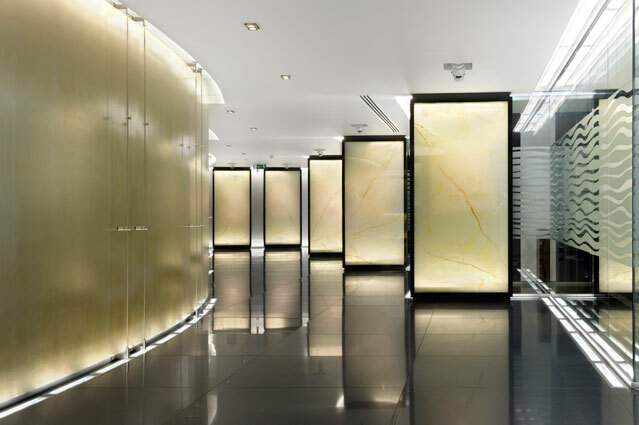 The project incorporated a number of high quality finishes including back-lit onyx, stretched fabric ceilings and granite floors providing one of the most high end office fit-outs in central London. 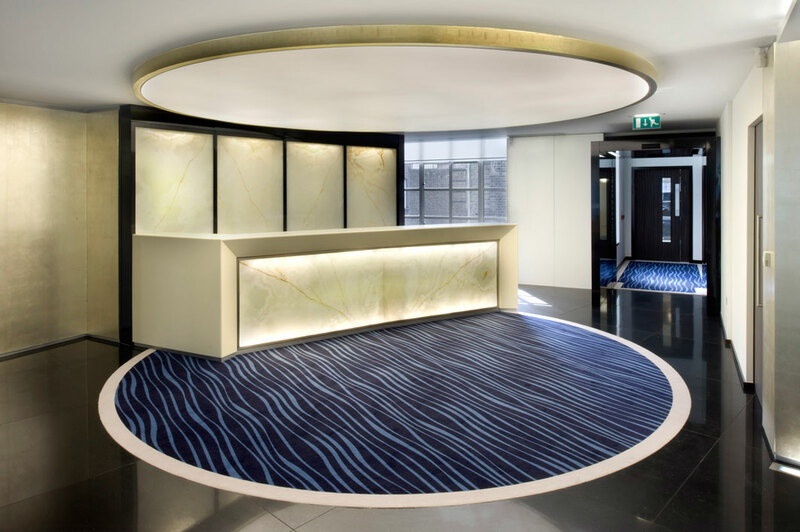 Specialist installations include bank vaults, tellers areas and a cash counting area.